Salsa Dance Academy started its classes in Nepal back on 2004. Back then, Mr. Binayek Das Shrestha started himself teaching six people. Since then, slowly he start adding up instructors for Salsa, Bollywood, Kathak and many more dance form instructor. Making Salsa Dance Academy team one of the best qualified & well experienced team of instructors. THE pioneer of SALSA DANCE in NEPAL. Work at HBC94fm for 6 years as a program producer / RJ. He did his training on Salsa/Cha Cha/Merengue/Swing/Rumba here in NEPAL with a German man Name: Andreas Lehrke (1999)” Mr. Lehrke was the first person to get Latin dance in Nepal; on 2001 Mr. Shrestha did his intermediate training in Spain. He has been teaching salsa since 2004. Teaching salsa it’s been 15 years and dancing salsa more than 20 years now. He’s the first Nepali Salsa instructor to teach salsa in Nepal on his own. From the day he started teaching to these days he has already managed to teach more than 7000 people. He has also represented NEPAL at International Arenas like: India Salsa Congress 2008, Bangkok Salsa Festival 2008, Berlin Salsa Congress 2009, Salsa Vacation with Stars 2009, International India Salsa Congress 2010 and recently at Berlin Salsa Congress 2011. 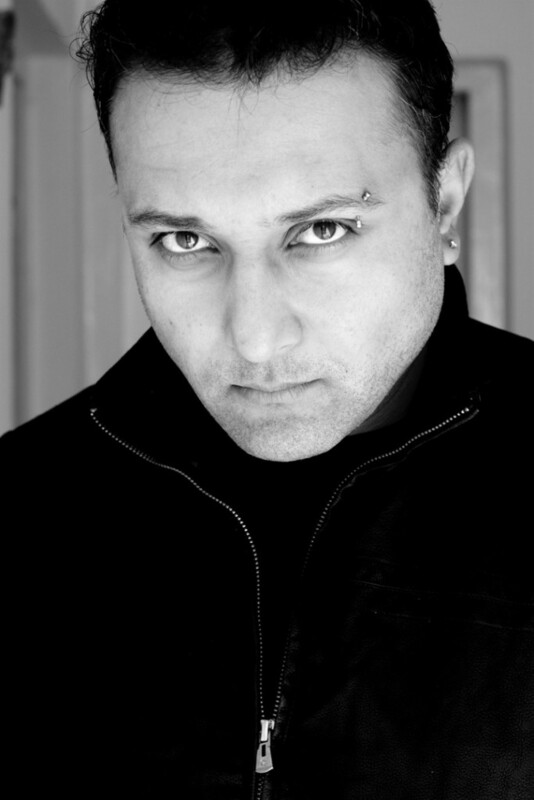 Mr. Shrestha is also Certified DJ from Microfusa School of Sound Barcelona, Spain. Salsa Dance Academy with its slogan “Feel the Chemistry, Express the passion” which denotes on how much you feel for what you do and the chemistry you built with your friends or partner when you dance, life is full of passion for individual want and likes, if you are into dance – more you express the passion you have for your dance better it looks and you yourself will enjoy a lot. 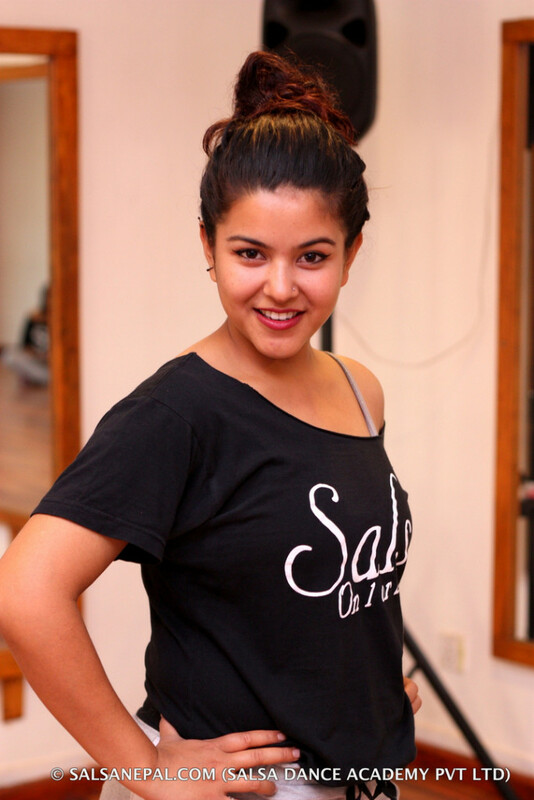 Mrs. Jenisha Bista Shrestha who started with Salsa Dance Academy on 2010 now teaches Salsa / Bollywood. 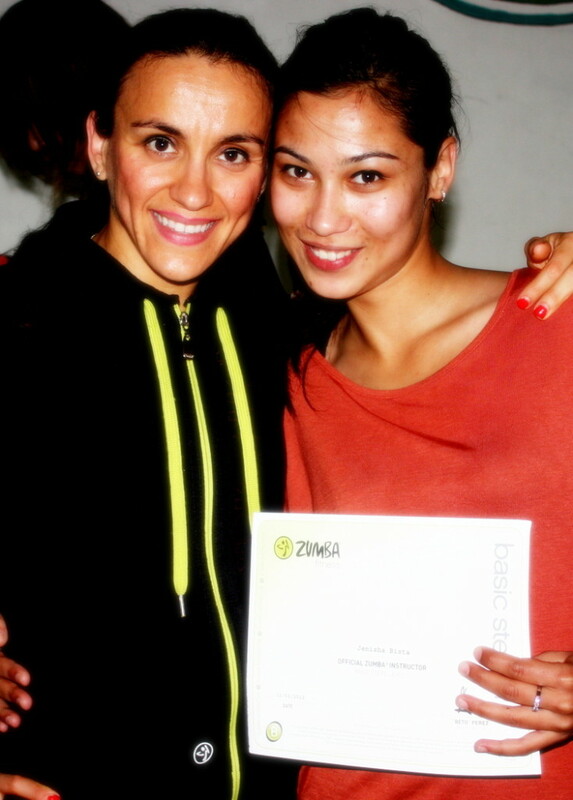 She’s also certified Zumba fitness B1 Instructor, she did her Zumba fitness certification from Bangkok, Thailand. Subima Shrestha an accomplished kathak dancer, a story teller and nepali dance aficionado ‘Master’s in Kathak Dance from Shree Ram Bharatiya Kala Kendra, Kala Kendra, Delhi, India. 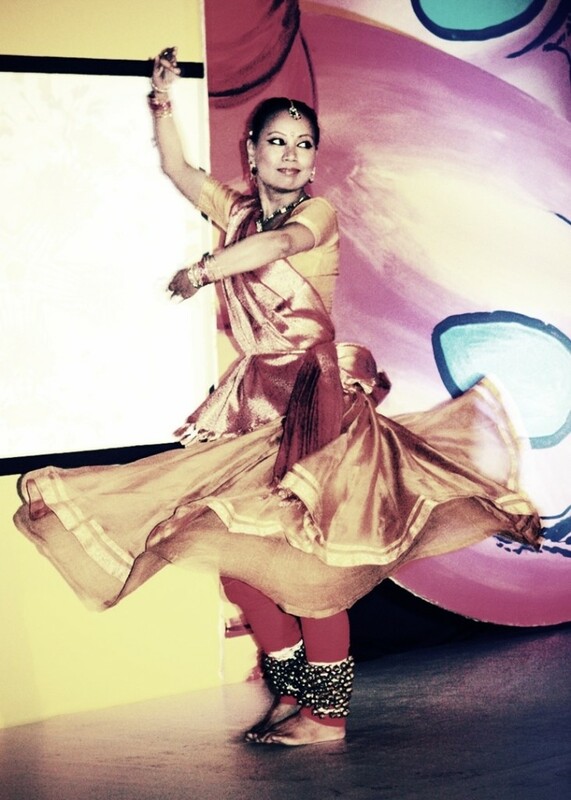 Subima Shrestha has dedicated her life to dance- performing, choreography teaching. She commands respect with the clarity in her dance techniques her delicate knack for storytelling. Her footwork and spins precise just as her hands and eyes follow in graceful tandem. She is able to carry her audience to a point of climax ecstasy or pain. Her own intense training in kathak has taught her to understand the importance of subtleties and details in movements and bhava. She is bringing this attention and love for movement to Nepal classical and folk dance forms. In her choreography, she maintains the integrity of each dance while finding ways to combine the unity. Her teaching follows a similar philosophy. She encourages her students to learn the techniques with genuine hard work and highlights each person’s strengths. Her focus is on identifying and encourages each individual’s personality in their dance. Subima’s vision is for people to simply and deeply appreciate dance as an art form. Grishma Bista here. I discovered my passion for dance through Salsa Dance Academy in 2008. Presently, I am a certified Zumba instructor, Strong By Zumba Instructor, Piloxing Instructor and a Lawyer. In today’s fast growing generation people forget to take care of there health while they are more indulged in occupation. I feel fortunate that I can involve myself professionally which takes care of my health. Keeping this in my mind, I try and involve mixture of fitness variations in my class according to my certificate and create a class full of energy and positivity which people seek after a long day of work. One hour of workout a day is an escape from reality and stress for me and this is my Moto while I teach my class. Worked at Bishwo Bhasa (Tribhuvan University, Nepal 2000-2002), Lincoln School (Kathmandu 2001-2002), Alcala University (Spain 2005-2006), Instituto Politécnico de Leiria (Portugal 2006-2009), Tufts University & Skidmore College (Madrid, Spain 2009-2012), Teacher Training Regional Center (Toledo, Spain 2013-2014), Carmen Burgos de Seguí College (Alovera, Spain 2014-), National Distance Education University (Spain 2010-). 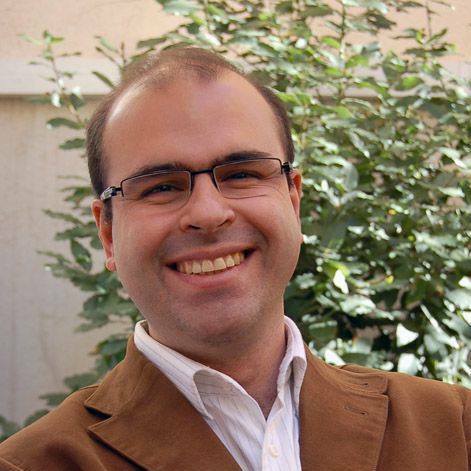 Director of Doctoral Theses on Theatre and member of Editorial Board of Teatro, A Journal of Cultural Studies. Author of research academic articles, editions, prefaces, reviews. 25 years as certified Spanish interpreter. Mukta has collaborated for years with Nepalese Honorary Consulate in Barcelona and other social organizations as Amics del Nepal or Nepal Aki. She has traveled all around Spain from Santiago de Compostela to Cádiz and from Extremadura to Valencia. She knows deeply the special character and differences of Spanish communities. She has tested pulpo in Finisterra, fabes in Gijón, atún in Bilbao, churros in Madrid, calçots in Girona, paella en Valencia, salmorejo en Córdoba, papas arrugás en Tenerife, pescaíto frito en Puerto de Santa María. 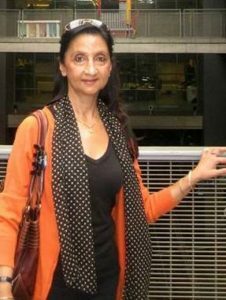 Mukta founded Cervantes Library in Nepal in 2001 after organizing “Nepal 2001 d.C./2057 B.s. La Odisea de Buda” that was in Barcelona and Madrid. She has translated into Spanish the great Nepali autobiography of Bulu Sharma Chuteka paila -Las gafas de Bulu- that was presented in Leiria (Portugal) and Vic in 2009. She has translated also the script of Nepali film In search of Riyal directed by Kesang Tseten in 2010. Mukta teaches Spanish in Salsa Dance Academy with her own method -Lali Guras A1a, A1b, A2a, A2b- supervised by Dr. Carlos Alba. Lali Guras is conceived to teach Spanish in a friendly and culture Nepali environment. At her very young age, Manisha Gurung has proved naysayers that it takes passion and dedication to be the youngest Zumba Fitness instructor in Salsa Dance Academy. It was only last year that Manisha was first introduced to Zumba. She knew right there and then this was what she wanted to do. In her 6 years, she has been teaching in SDA, her students have stated her classes are about channeling energy and having fun. Manisha aims to let people understand that Zumba isn’t just about losing weight and being healthy. It is about getting into the beat and letting your hair down.